Dr. Nicholas D. Young has worked in diverse educational roles for more than 28 years, serving as a principal, special education director, graduate professor, graduate program director, graduate dean, and longtime superintendent of schools. He was named the Massachusetts Superintendent of the Year; and he completed a distinguished Fulbright program focused on the Japanese educational system through the collegiate level. Kristen Bonanno-Sotiropoulos has worked in education at various levels for more than a dozen years. Her professional career within K12 public education included roles as a special education teacher and special education administrator at the elementary and middle school levels. 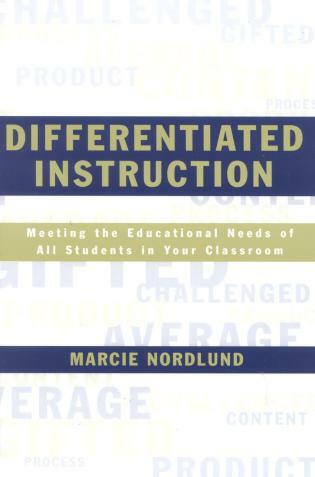 After her tenure in K12, she transitioned to higher education to teach undergraduate and graduate courses as an Assistant Professor of Special Education at Springfield College located in Springfield, Massachusetts. Jennifer A. Smolinski has worked in education for more than three years. 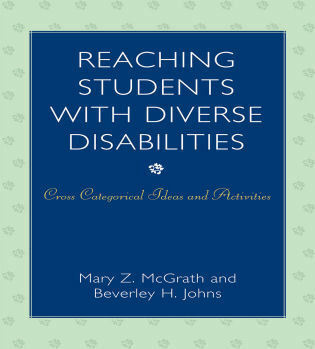 Her role within higher education includes the creation and directing of the Center for Disability Services and Academic Accommodations at American International College located in Springfield, Massachusetts. 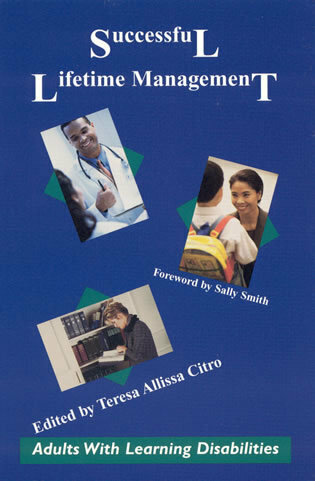 She has also taught criminal justice and legal research and writing classes within the field of higher education. Prior to her work at the collegiate level, Attorney Smolinski worked as a solo-practitioner conducting education and disability advocacy as well as representing clients in real estate and business matters. 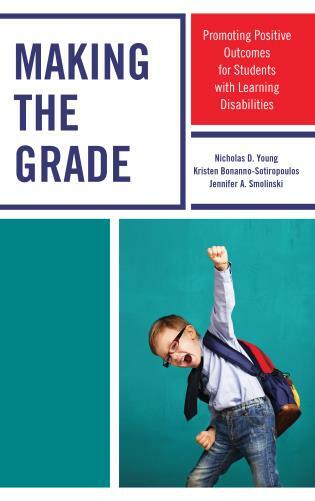 Making the Grade: Promoting Positive Outcomes for Students with Learning Disabilities navigates the reader through the world of special education. 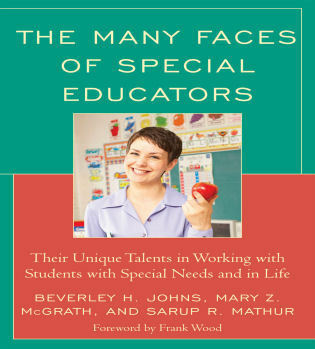 The book contains a compilation of best practices in special education, some of which educators may not know or be unsure of, while others are good reminders. 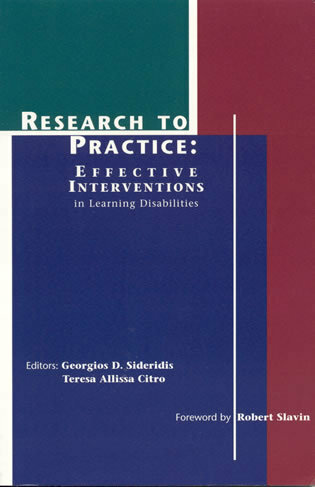 The authors provide the reader with the knowledge, skills, and determination to produce positive outcomes for students with learning disabilities. 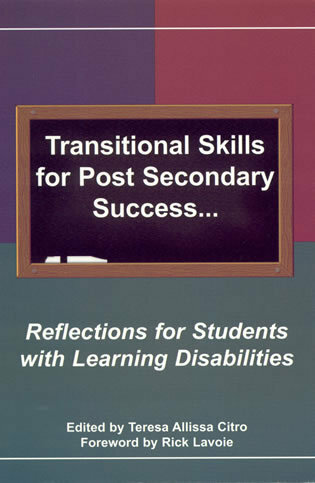 This book addresses critical, but often overlooked, practices that produce positive outcomes for students with learning disabilities. 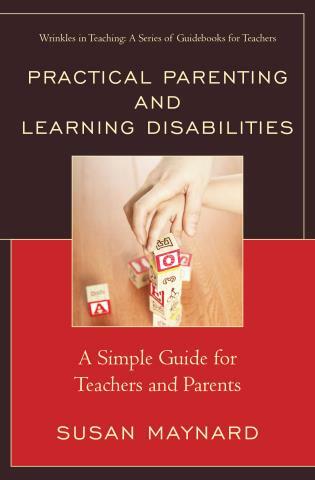 The authors take you on a journey from the pre-referral process to writing IEP’s, from advocacy and collaboration with the family to the post-secondary transition. 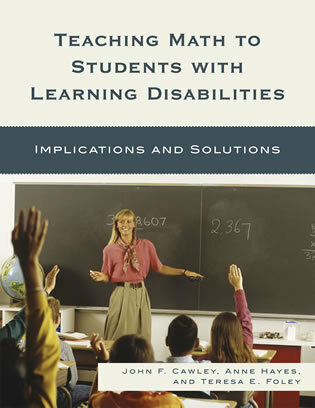 In between are chapters on evidence-based best practices, social-emotional learning and the inclusion of paraprofessionals all meant to provide a complete picture of how best to meet the needs of student with learning disabilities. 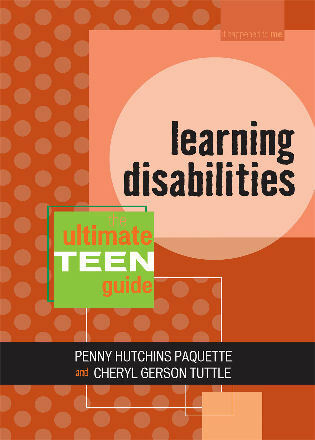 Making the Grade: Promoting Positive Outcomes for Students with Learning Disabilities clearly lays out what school districts, schools, administrators and educators need to provide in terms of services, instructional models, and collaborative learning environments to meet the needs of students with disabilities. 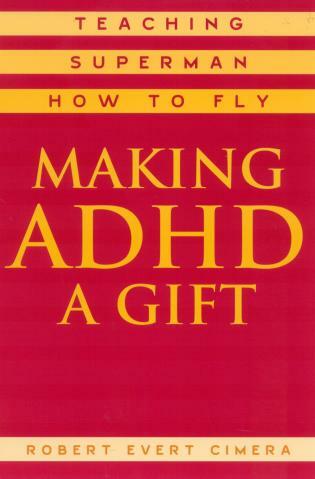 The book begins with an explanation of law and a look at this special population and ends with the transition to post-secondary institutions. 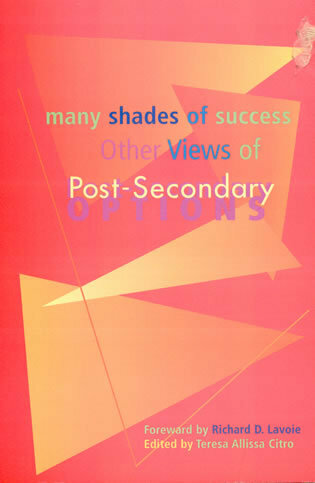 Most of all, the book supports the wealth of existing research focused on achieving positive outcomes for students. 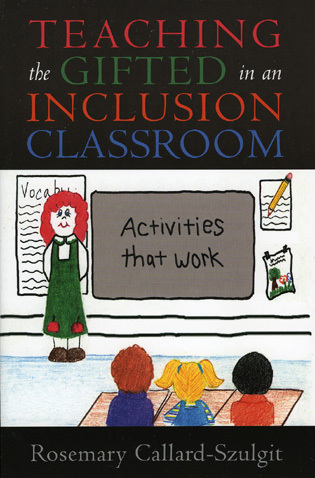 Making the Grade: Promoting Positive Outcomes for Students with Learning Disabilities gives educators all the tools necessary to make learning possible, from pre-referral to post-secondary transitions. 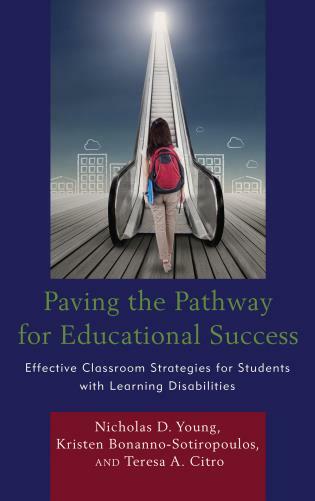 Understanding how to write the IEP or 504, using evidence-based strategies and Universal Design for Learning all set the stage for student success.